Asphalt overlay, or resurfacing, is a way of repairing existing asphalt by paving overtop of it. There are certain preparations for constructing an overlay, which include milling, or shaving, the original pavement into a more even surface to help match the existing landscaping around it. Areas that are in very poor condition must be removed and patched. The pavement is cleaned, an adhesive is laid down, and then the new asphalt can be applied in layers. 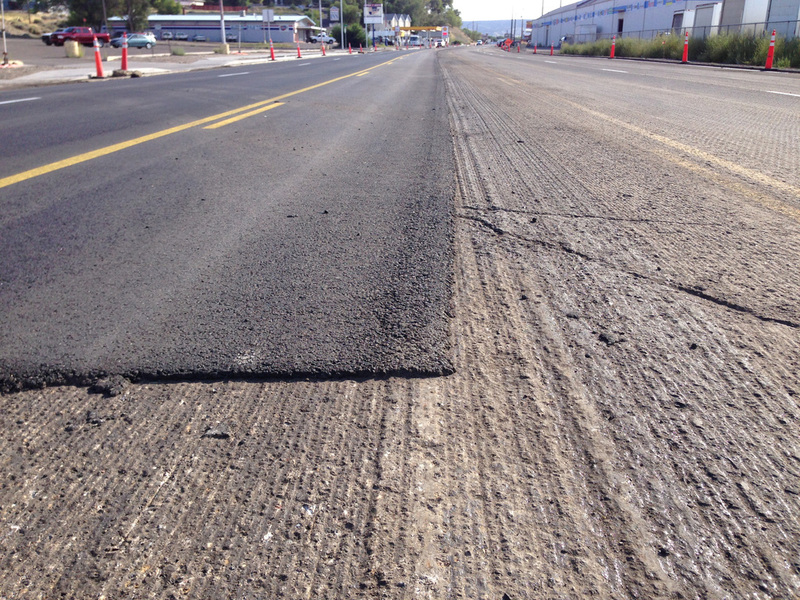 Overlaying is less expensive than fully reconstructing a paved surface, and typically takes less time, making it a great option when considering major asphalt repairs.